Who knows, they’ll probably work on ‘One Piece’ soon. You’ve probably heard of stories where some of our fellow Malaysians who have excelled internationally through their work; from working on Final Fantasy XV to working on box-office Hollywood movies or TV shows such as Kingsman: The Secret Service. These people not only made us proud but some of them even managed to incorporate a few Malaysian elements into their body of work (case in point: Final Fantasy XV). And now, we can another team of super Malaysians to the list. 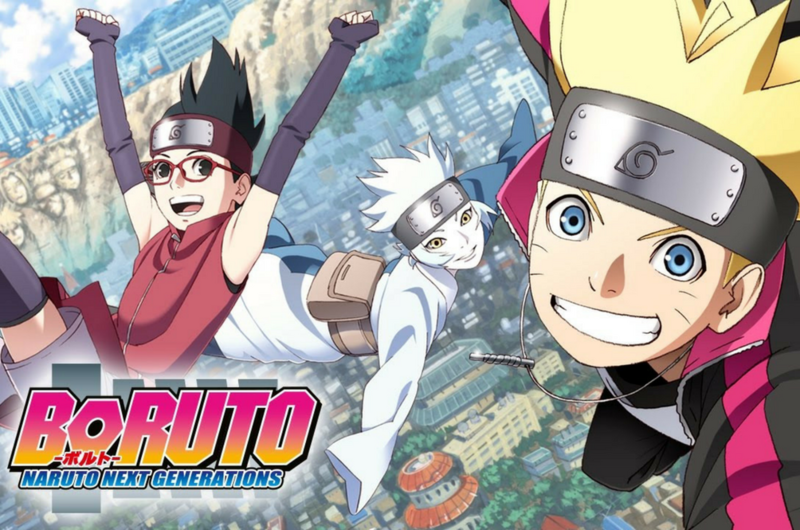 If you’re a big anime fan, you’ve probably heard of the latest anime Boruto: Naruto Next Generations which is a spin-off and sequel to Naruto. 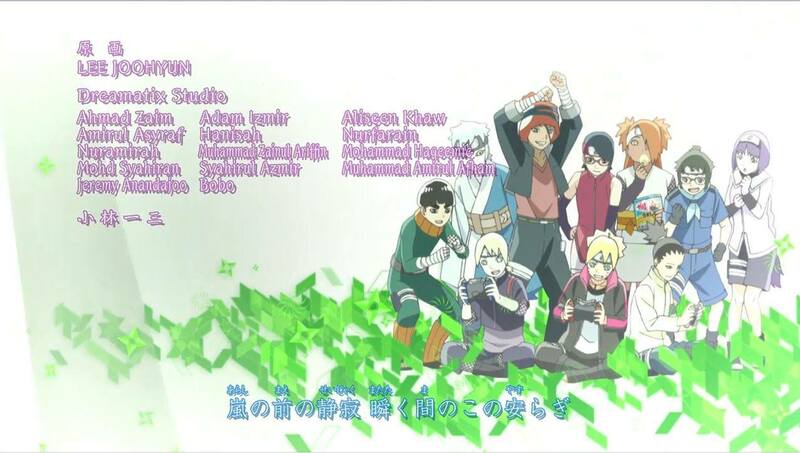 And the next time you’re watching episode 53, be sure to keep a close eye on the end credits as a group of Malaysian animators have helped contributed their skills in making that episode. The group of animators – Ahmad Zaim, Amirul Asyraf, Nuramirah, Mohd Syahiran, Jeremy Anadajoo, Adam Izmir, Hanisah, Aliscen Khaw, Nurfarain, Mohammad Hageemie, Muhammad Amirul Afham, Bobo, Syahirul Azmir and Muhammad Zainul Griffin - are all part of Dreamtix Studio, a company focusing on animation and pre-production. Dreamtix Studio the photo of the end credits on its Facebook page and clarified that although the company worked on an episode, they did not animate the entire episode and only did the rough keys for the show. “There are many others talented animators that work on the show too,” the company added. Whether fully or partially, we’re still proud to know that a Malaysian team worked on a popular Japanese anime! Who knows what may come their way next, but let’s all wish them all the best and congratulations! Yes, 'Dragon Ball' Burger Is A Thing In Japan And We Want It Now!